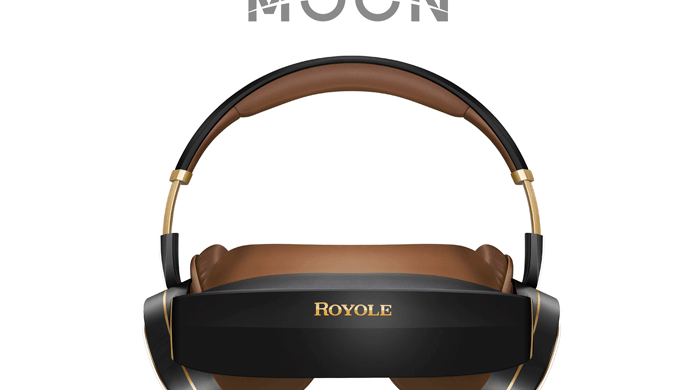 Royole MOON 3D Virtual Mobile Theatre Manufacturer: Royole MSRP: $799.00 I love looking at new technology that tries to do something even better than before. 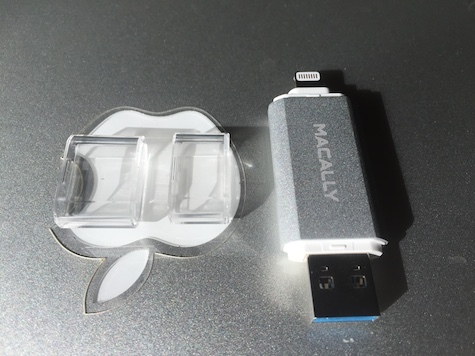 From Macstock: Guy Serle: What kind of Mac should you get? The ThinkTank My 2nd Brain 13″ Laptop Slim Case is designed for the 13′ Macbook Air and Macbook Pro.